University Of Iowa Press, 9781587298165, 184pp. 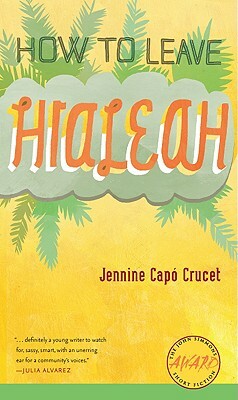 Jennine Capo Crucet was born to Cuban exile parents and raised in Miami. Her writing has appeared in Ploughshares, the Southern Review, the Northwest Review, and other magazines. She is the recipient of a Bread Loaf Scholarship and has been a finalist for the Missouri Review Editors' Prize and the University of California, Irvine, Chicano/Latino Literary Prize. A graduate of Cornell University, she currently lives and writes in Los Angeles.